A complete Blender Beginner Tutorial! Learn how to use Blender completely from navigation, modeling, sculpting, animation and rendering! Great for beginners! You are a complete beginner to the world of 3D modeling and/or animation and have decided upon Blender as your software tool of choice. First of all great choice! Second of all, you have come to the right place! 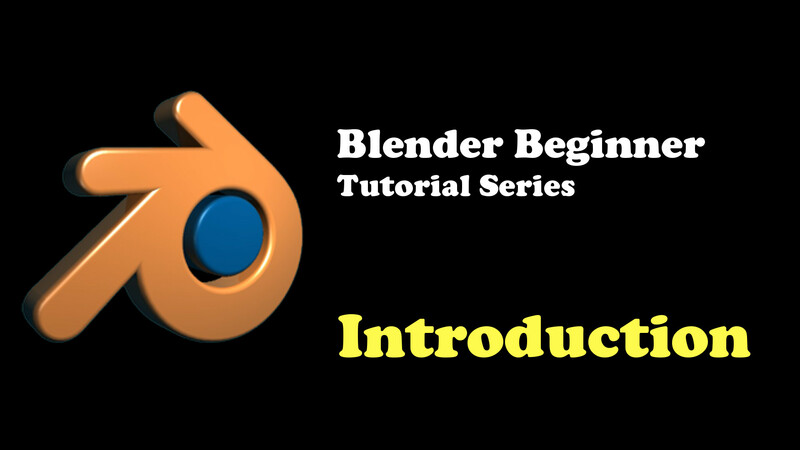 In this Blender Beginner Tutorial series, you will learn everything about getting started with Blender! By the end of these tutorials, you won’t be able to make movies and games (these require separate skills). But you will at least be able to navigate your way around Blender as easily as navigating a car (assuming you know how to drive a car). Hopefully, this won’t be just another Blender beginner tutorial! Apart from learning, I hope you will also have some fun along the way! One of the reasons why people may dislike Blender is that there are too many shortcut keys you have to remember. When I first started out, this is what mainly frustrated me. At the time, I’d rather memorize formulas from my High School Physics textbook as it seemed more worth it than memorizing shortcut keys for software that wasn’t as popular at the time. 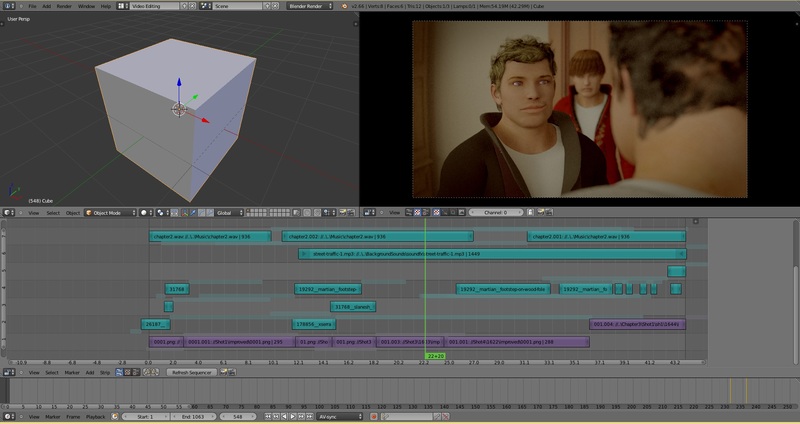 Over time though, the shortcut keys stuck in my long-term memory after many Googling and reading those Blender guides. Blender has vastly improved from the older days though. Seriously. Working with Blender back then would almost be like learning to operate those buttons on a rocket-ship or something. Now, it’s become a lot more intuitive. You don’t need to memorize any shortcut keys anymore. There are intuitive buttons in the interface now that allow you to do pretty much everything. You can also search what you need by pressing the SPACE button. So knowing shortcut keys is no longer that important in Blender but obviously knowing them will help you speed up your workflow on whatever you’re working on heaps. I personally feel that Blender is perhaps the most powerful free 3D software in the world right now. No other software that I’ve seen can allow you to do everything from modeling, sculpting, animation, video editing, rendering and composition in the one software. And Blender does it really well! I think it’s very possible that you can make you’re very own Shrek or Monsters Inc with this thing! It’s THAT powerful! I’ve written these tutorials in a way that it would be really easy-to-follow without any jargon. That is, you don’t need to know anything about 3D and you should still be able to follow. I’ve also chosen to do written posts instead of video tutorials as it may be more convenient for those who prefer to hide behind their laptops during class at school/college pretending to study. And here is the full Blender Beginner Tutorial list. Work through them one by one. They shouldn’t take too long. That’s pretty much all of the essentials of Blender! If you have reached #12, then you are now officially a Blender master! You are now ready to take your Blender skills to the next level! You’ll be able to follow all those Blender tutorials that are available on YouTube and you’re also ready to start creating your own scenes! Don’t be fooled in thinking Blender is not as powerful or as good as other paid 3D software. 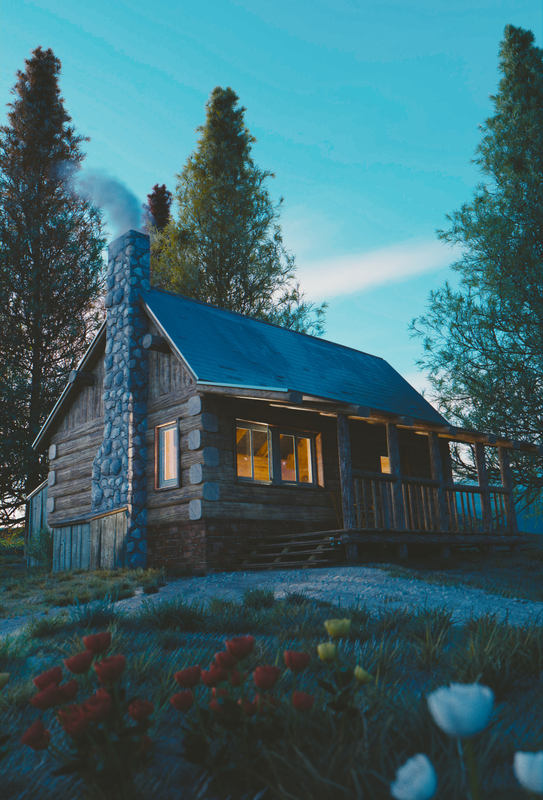 Check out some of the awe-inspiring works created by other artists using Blender. You won’t learn how to make any of this in this Blender beginner tutorial series, but I leave it here just to show you the power of Blender and what you could potentially make with it. If you are persistent with Blender as well as learning about 3D art, you too can one day create art like this! I hope you enjoyed this Blender Beginner Tutorial Series and feel free to ask me any questions!